Ground or powdered cloves are used in many recipes, including a number of traditional Indian dishes. We offer best quality cloves powder. We are the leading supplier of the Laung Powder to our valuable Clients. 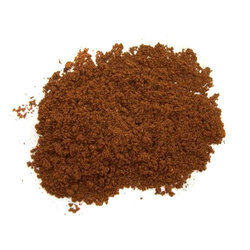 We are one of the most reliable companies in this domain and are into offering Clove Powder. 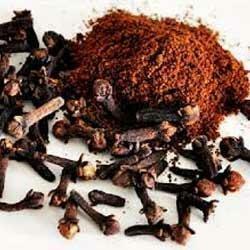 Owing to the rich industrial experience and expertise in this business, we are engaged in providing Clove Powder. we can supply any qty.